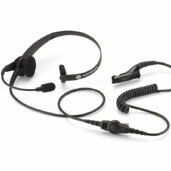 Motorola Headsets convey and receive critical commands while keeping your hands free for other tasks. 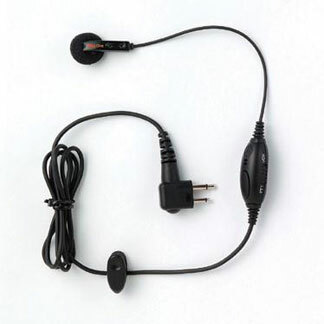 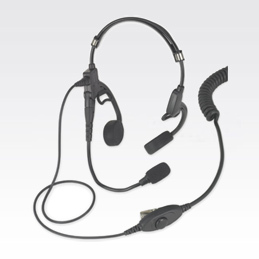 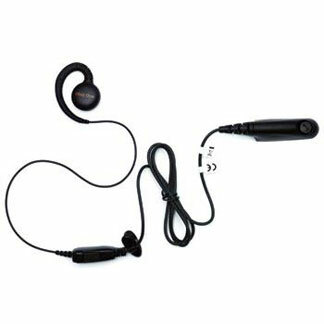 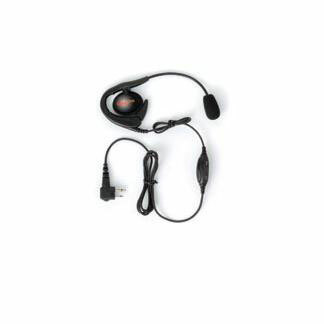 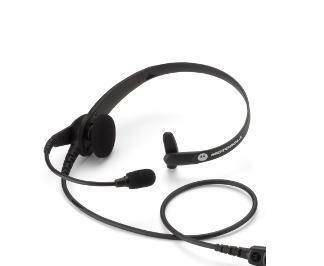 Motorola headsets provide high-clarity, hands-free, discreet two-way communication. 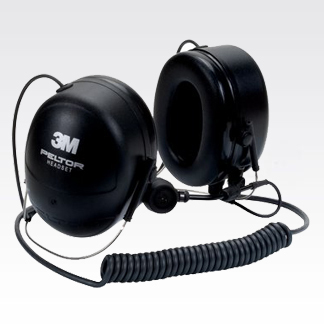 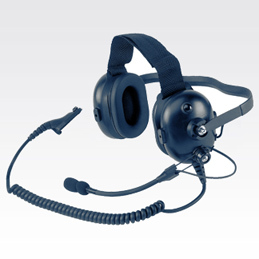 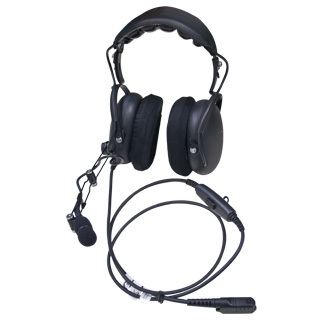 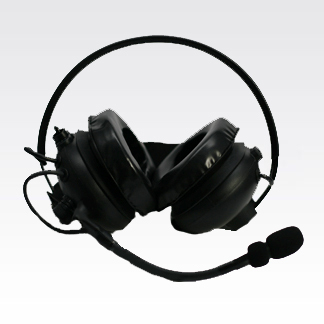 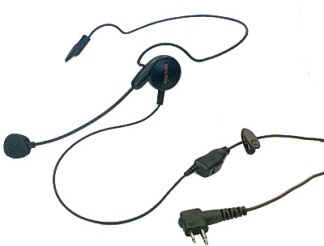 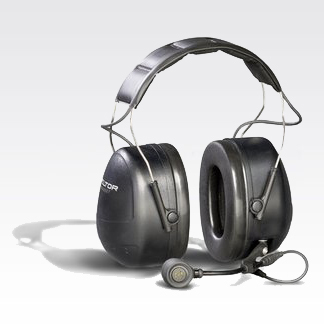 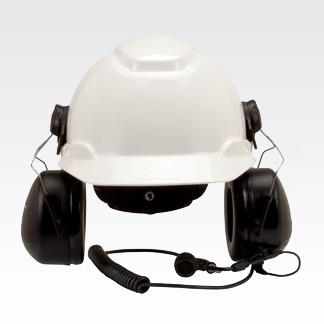 A variety of solutions are available to meet your needs - ultra-light to heavy-duty, in-the-ear or behind-the-head models.